Can BATTLEGROUNDS be played on a MAC?  PLAYERUNKNOWN'S BATTLEGROUNDS is only available on PC at this time. We are always expanding our platforms and considering adding new ones so it may be available in the future.